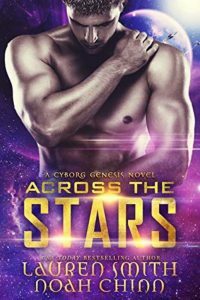 SF Canada member Noah Chinn and co-author Lauren Smith recently released Across the Stars, the first book in their new science fiction-romance Cyborg Genesis series. Freeborn human Laina Roberts has been on the run for the past 10 years, living in hiding from the cyborgs of the Silver Legion who now control every part of remaining humanity. But keeping her existence a secret from everyone has some lonesome side effects, and sometimes she thinks about turning herself in just so she won’t be alone anymore — that is, until she gets captured by a Legion officer! 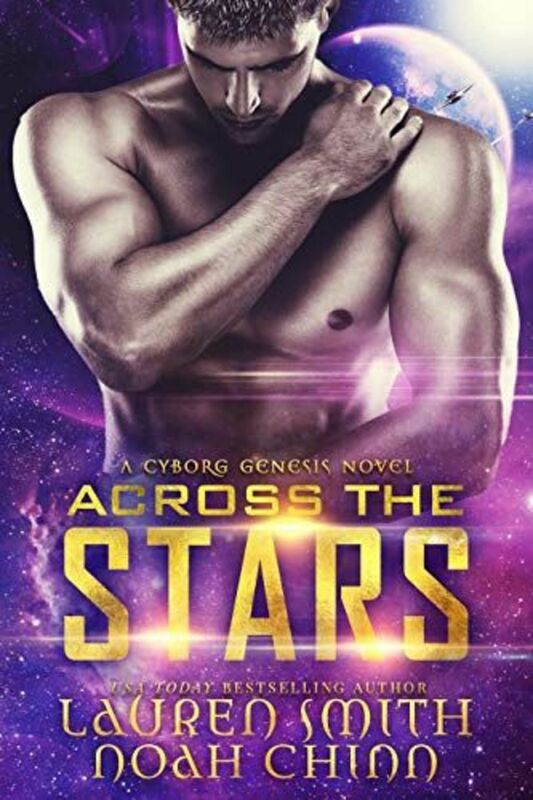 Ronan might be hot as hell, but their new connection gives Laina a new mission: to convince the galaxy that everyone has the right to freedom, no matter who they are. Noah JD Chinn is an author, amateur adventurer, and has it on good authority to being a moderately amusing fellow. Find out how to order Across the Stars and Noah’s other books on his blog. « Little Blue Marble 2018 anthology now available!